We can help you learn the skills to save a life. 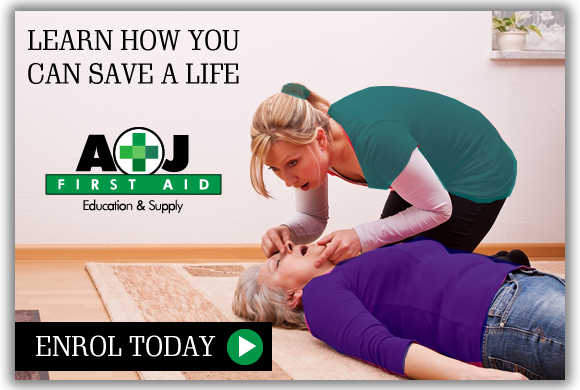 AJ First Aid is operated by Andrew Edwards and Jason Hughes. They are dynamic training partners of ABC Licence Training providing nationally certified First Aid training and are suppliers of First Aid Kits and Medical supplies. Their approach to first aid is that 'it's better to have a go, as something is better than nothing'. Based in the Riverland of South Australia, AJ First Aid delivers training to the general public and the corporate market. They utilise qualified Health Professionals to provide training at your venue or theirs. The trainers have real life experience in providing health care and deliver the training in a non-threatening environment.